2973 Indian Creek Rd, Virginia Beach, VA 23457 (#10215871) :: Abbitt Realty Co.
Property has been approved for 1 home site. Building site appears to be high and dry. 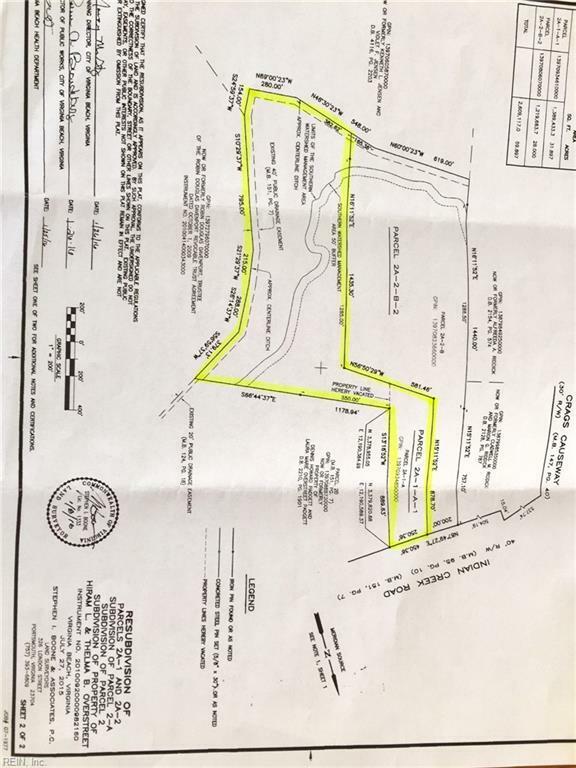 Seller has obtained septic approval and documents can be viewed. This is a Prime area for outdoor activities,farming as well as hunting. Seller has installed wells and electricity to outbuilding. Their is a pond on the property. Contact selling agent before walking the property. Builders and building packages can be available with approved buyers.